Green Grove Project - Statathlon : Revolutionize the Sport! 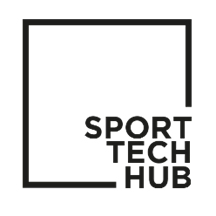 Green Grove Project focuses on the individual and team performance of a basketball club, using various data analysis methods. 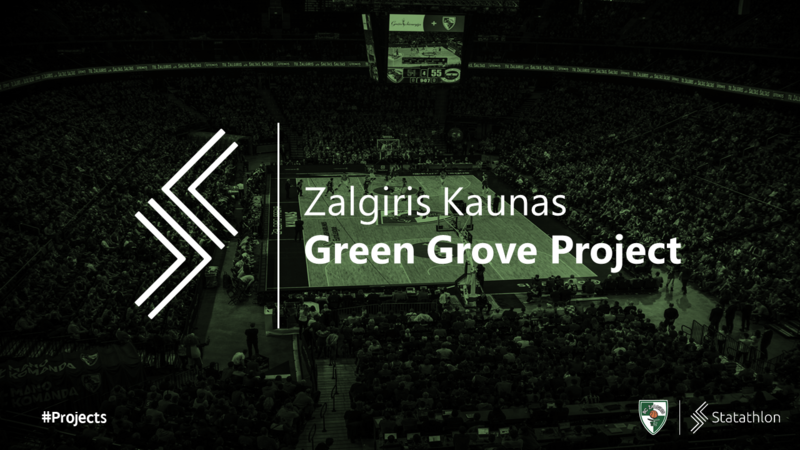 The case study used for this project is the Lithuanian club BC Zalgiris Kaunas. For the purposes of this project our team has used more than 30 indexes. 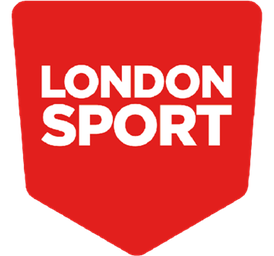 The data has been extracted from Euroleague Basketball Regular Season (2017-2018), where all 16 teams faced each other twice in 15 home and 15 away games. Zalgiris Kaunas finished in 6th position (record : 18W – 12L). To understand better the impact that various statistical indexes have and find the correlation between them. To assess each player’s performance in order to find his strengths and weaknesses, as well as his overall progress throughout season. To provide useful recommendations to coaching staff regarding team’s actual strengths and weaknesses. Analysis outcomes can be used to determine if there are any fields where team should pay more attention in training or during pre – game preparation. To help coaching staff identify the exact roles that are missing from the current squad and look for players with similar skills in transfer market. To find out how certain players perform in games against teams with different characteristics, in order to adjust defensive and offensive tactics accordingly in the future. To explore team’s performance during specific phases of a game (early minutes, clutch time etc.). These results help the coaching staff to manage players more efficiently in relevant situations. Please wait 2-5 seconds for the Graphs of Green Grove Project to be loaded. For better user interaction press the Full Screen button above. Please find below the full review, which can also be downloaded here.